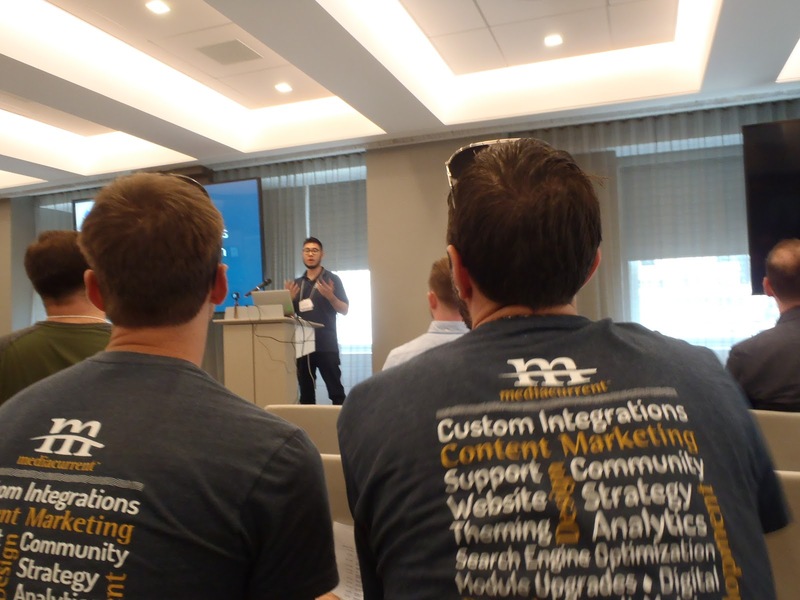 Decoupled Developer Days took place in New York City on August 19th and 20th and was hosted by NBCUniversal at 30 Rock in the heart of Rockefeller Plaza. This was a first time event. Mediacurrent was a Gold Sponsor and several colleagues were going to be in attendance including Co-Lead Organizer Matt Davis with whom I’m currently working with on a client project. Looking back I’m really glad I took the bus two hours each way, walked over roughly 40 blocks and spent my Saturday listening to nine presentations and enjoying happy hour with the other attendees. Unlike a proprietary platform, individuals and companies are constantly evolving an open-source solution like Drupal and they aren’t bound by investors’ demands. This conference showed how people were using or experimenting with a range of integrations including Cardstack, Ember, Angular, Reservoir, Contenta, and more. There were also case studies, such as “How to Use JSON Web Tokens for REST Authentications” and “How to Host and Develop a Decoupled Site”. For me, seeing how people are using and thinking about using the platform is extremely helpful when working for clients. If they are very technical, I have a high-level context, and if they are not as technical, but want to try something they’ve seen, I can ask more detailed questions of the development team. When I was the client, I loved attending this type of event, because it demonstrated the possibilities of what could be done. I think the development team was almost afraid when I’d return from a conference, because I would immediately start hitting them with “I think we can do this” or “what if we did that” and internally, once tested and verified, people couldn’t believe what we could deliver. While the inaugural event was attended primarily by developers, I’m definitely encouraging a broader range of roles to participate in the future. Mediacurrent’s staff is primarily distributed with most people working from home. We leverage video extensively in communications and have both work and social related channels in Slack to communicate with one another, but the opportunity to spend a day or two with a colleague that blends professional and social is very important in both building a relationship as well as reinforcing the company culture. What could possibly be better than seeing presentations by colleagues who work on the teams of projects you manage? Matt Davis was not only the Co-Lead with Preston So of Acquia, but he co-presented with Stephen Fluin of Google on “Angular and Drupal: A Compelling Combo.” In the afternoon Edward Chan, who also works on one of my current projects presented, “How to Use JSON Web Tokens for REST Authentications.” It is great to see them share what they’ve done and learned, but also I am able to affirm with clients the expertise they possess using first hand knowledge. 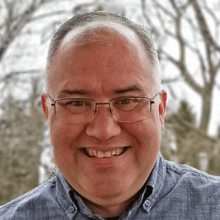 In addition to those presenters, Mediacurrent’s, Bob Kepford and Mark Casias also volunteered in both planning and onsite activities, which leads to my next point. If you work primarily with Drupal building and maintaining sites, as Mediacurrent does, you owe the community a debt of gratitude. You should also want the platform to continue to be developed and on the leading edge to both serve your clients and build your business. This is why Mediacurrent was such a strong supporter of this (and many other) events as well as giving time for employees to contribute and maintain core and contrib modules. If your site is run by Drupal, you can also engage with and support the community. I once calculated that using Drupal over two years saved my previous company between $0.5 and $1.5 million compared to proprietary bids that were received. 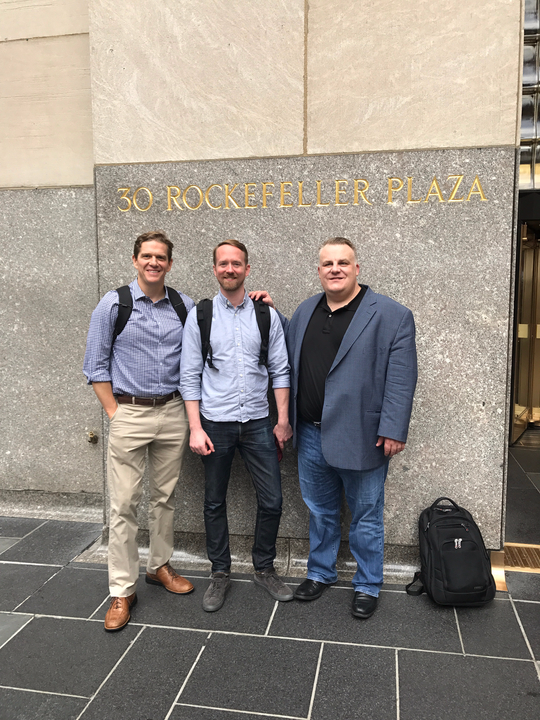 Engaging in the community in my previous role working for a global enterprise company using Drupal resulted in meeting a lot of people from leading Drupal development companies and having them want to work with me. I previously wrote about how you can contribute as a client and non-developer on the Drupal Association blog (talk about a small world, I had not met Mediacurrent’s co-founder, Dave Terry, when I wrote this post, but I noticed he was the first to comment, and I did have many conversations after that post with our other co-founder Paul Chason - and look where I am now). Drupal is a community. It is people working together. As noted earlier, meeting people in person and mixing professional and social is critical to developing good relationships and those lead to success and support for one another. 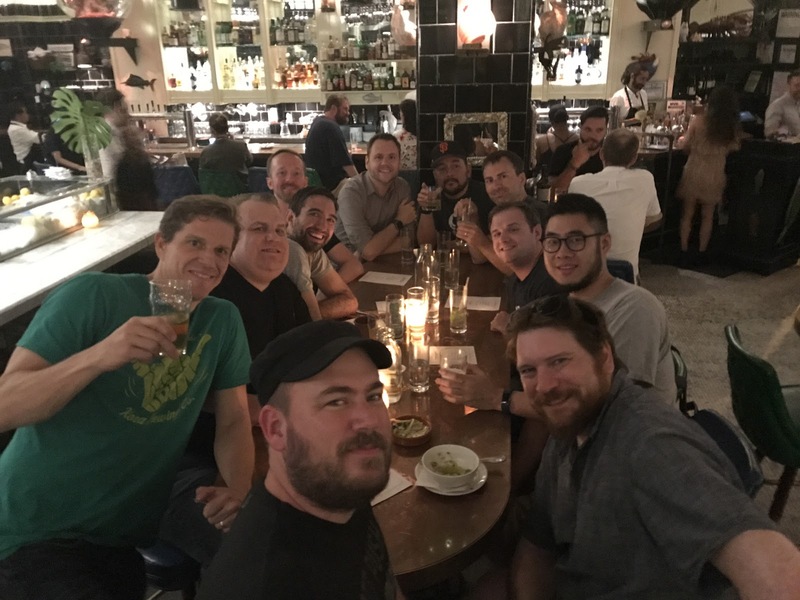 Conferences like Decoupled Dev Days, Camps, and Cons are a great way to meet people you’ve communicated with online, new people you haven’t, as well as people who are simply curious about Drupal - and in that case, you have a great opportunity to give back as an ambassador for the community. My Saturday may have been a long one, but it certainly was valuable. Many people put a lot of volunteer effort into the event and it showed the passion they have for pushing what can be done with Drupal. I was also able to build new relationships and foster existing ones, which will lead to greater efficiency, productivity and success in the future. Finally, by attending, learning, and engaging I was an active part of the community that is essential for the health and well-being of the Drupal platform.